Easily one of the most anticipated (and likely final) exclusives for the PlayStation 4, The Last of Us Part II is looking to be every inch the gruesome, gut wrenching adventure we’ve been waiting for since 2013. 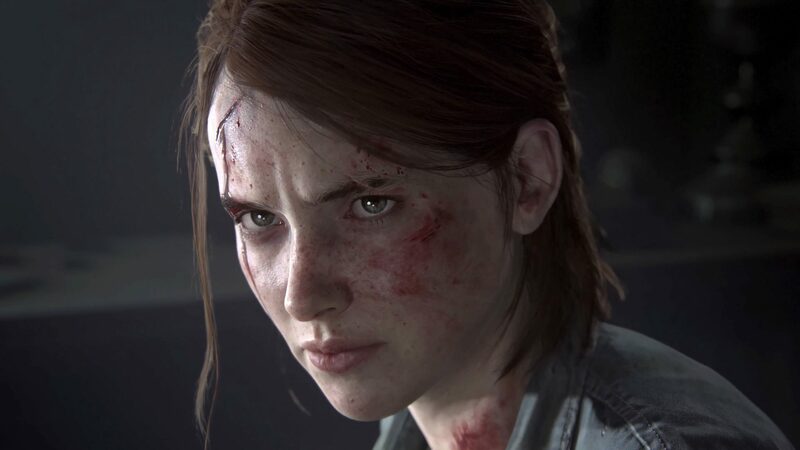 We’ve all been wondering exactly when Naughty Dog’s latest effort will finally launch to its ravenous fans, and a new development on the PlayStation Store seems to have confirmed the previously leaked release date of October 2019. The release window was first spotted by fetemucke on Reddit, who noticed that the online PSN Store has The Last of Us Part 2 under its “Coming Soon” lineup of titles in various regions, including the UK and US. 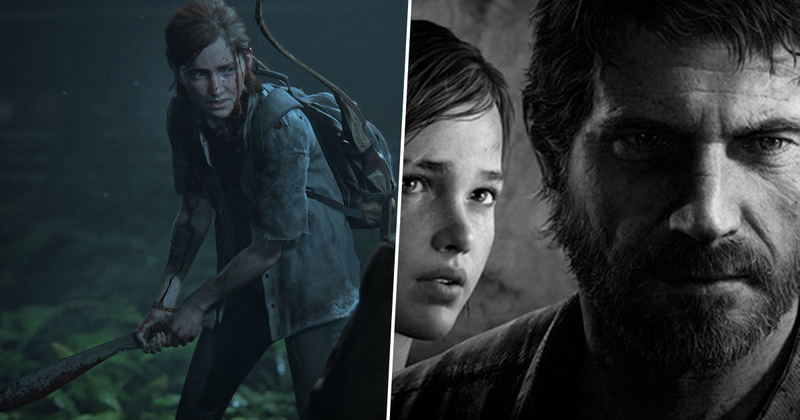 Joel and Ellie’s next adventure sits alongside a number of other games that we know are coming in 2019 – including Mortal Kombat 11 and Control. Other PS4 exclusives that don’t currently have a release date and are more likely to launch in 2020, such as Death Stranding and Ghosts of Tsushima, aren’t present. All of which seems to strongly imply that we will indeed be seeing The Last Of Us Part 2 hit shelves in 2019. Of course, Naughty Dog still hasn’t said when we can expect it, but late 2019 is seeming more and more like the most likely scenario. 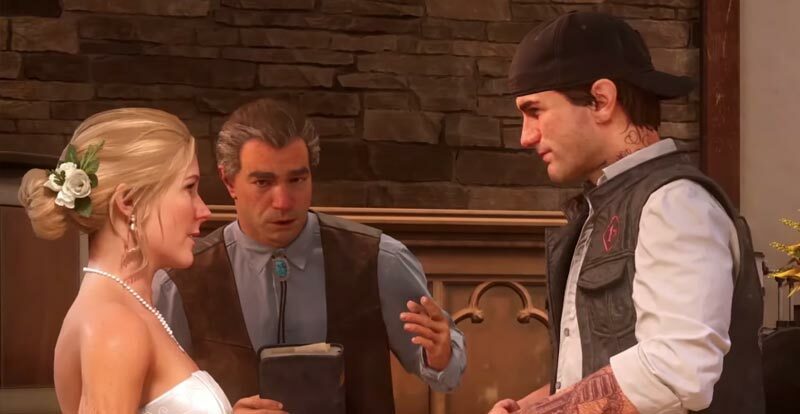 The next big PlayStation exclusive will be the open world zombie survival adventure Days Gone. That launches April 26, and stars a man who apparently thought it was okay to wear a cap to his wedding, and wear it backwards. The nerve. I’m not saying he deserved to lose everything in a post apocalyptic hellscape because of this, but… yeah. Anyway, given Sony has no more solid release dates for major exclusives after Days Gone, it does make sense that it’d be looking to the end the year with one of its biggest titles. We can probably expect an announcement regarding a release date for The Last of Us Part 2 around E3. Despite the fact the company is skipping the show itself, it’ll likely hold one of its new, Nintendo Direct-inspired State of Play shows to unveil the news.